The OwnPlacer.com team is a group of like minded hard working real estate agents and brokers with a passion for helping clients buy and sell real estate throughout Placer County and nearby Sacramento, El Dorado and Nevada counties. The team is led by Patrick Hake a broker associate with RE/MAX Gold in Auburn and the owner-developer of www.OwnPlacer.com. Each member of the team has personal specialties and strengths and local knowledge about their markets. The team is located in various offices throughout the region. To see a map of where we are at visit Our Locations. We're glad you've taken an interest in our services, and we look forward to creating another happy client! Please feel free to contact us or call us any time at 916-728-1981 if you have any questions. Patrick works out of the RE/MAX Gold Auburn, Roseville and Rocklin offices in Placer County. Patrick's experience includes helping countless clients purchase and sell homes in the region. He has been licensed since 2002 and has lived in the region since 1987. Patrick is a graduate of California State University Sacramento with a degree in Economics. He is also a licensed California Real Estate Broker, a member of the RE/MAX Hall of Fame, a Certified Residential Specialist and an Accredited Buyer Representative. Patrick currently lives in Newcastle, CA with his wife Robin and their three children Mia, Brody and William.. 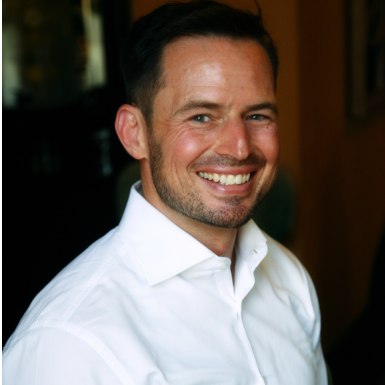 In his spare time, Patrick enjoys staying fit by training in Brazilian jiu jitsu, trail running, cycling, and lifting weights. He also enjoys listening to podcasts, reading, socializing around Auburn and Loomis, and spending time with his family coaching soccer and jiu jitsu, traveling, camping or just hanging around in their yard. Jeanine is a licensed California Real Estate Broker, a Certified Residential Specialist, Certified Distressed Property Expert and a Senior Real Estate Specialist. 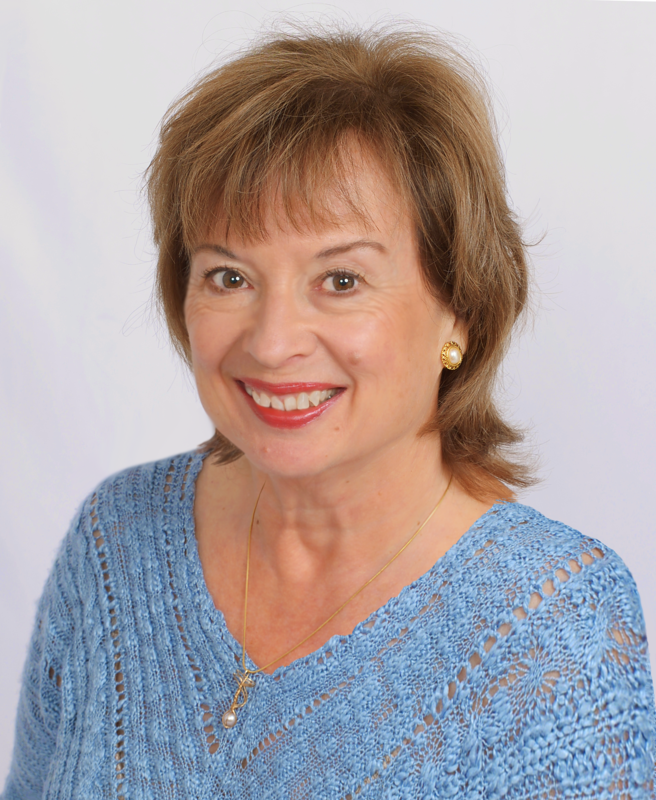 Jeanine currently lives in Fair Oaks, CA with her husband and retired real estate agent Jack. In her spare time, Jeanine enjoys riding her bike, gardening and spending time with her family, which includes her son Patrick Hake and her grandchildren Mia and William mentioned above. Bill & Patty work out of the RE/MAX Gold, Auburn office, in Placer County. Bill has been a licensed broker since 1974 and has extensive experience in land development. He specializes in helping our clients buy and sell vacant land and also in purchasing and selling homes in and around Auburn, including Cool, Georgetown and the Pilot Hill area. Patty has been selling real estate in the Bay Area and the Sierra Foothills since 1986. She specializes in Residential and Ranch properties, serving Placer, El Dorado, Sacramento and parts of Nevada county. Bill & Patty live in Georgetown, Ca, raising two sons while enjoying their rural lifestyle, yet close enough to enjoy the culture of the theater and the arts in Sacramento. They both have a passion for Real Estate, anticipating unforeseen needs of their clients and keeping a positive attitude. Both Bill & Patty are detailed oriented and professional, striving to create life long memories for their clients. Rick works out of the RE/MAX Gold Fair Oaks office in Sacramento County. He specializes in helping our clients in the suburbs of North East Sacramento County and lower Placer County. He also helps many of our clients list their homes in those areas, where he has over two decades of experience as an agent. Rick currently lives in Citrus Heights, CA with his wife and his two sons. In his spare time, Rick enjoys golf, traveling, following the Pittsburgh Steelers and spending time with his family. Becky and Linda are a mother and daughter team who work out of the RE/MAX Gold Auburn and Roseville offices in Placer County. Together they specialize in helping our clients purchase and sell homes throughout Placer and Nevada Counties, ranging from Roseville through Alta and over to Nevada City and Grass Valley. 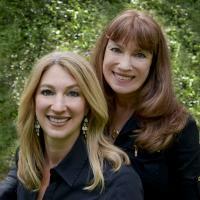 Both Linda and Becky received their sales licenses in 2004 and they have been flourishing ever since. Linda currently lives in Auburn and Becky in Rocklin, which gives them complete local coverage of the region. In their spare time, Linda enjoys spending time with her dogs and horses, while Becky enjoys spending time with her husband, son and daughter. Dave works out of the RE/MAX Gold office in Placerville. He specializes in helping our clients throughout El Dorado County, including El Dorado Hills, Shingle Springs, Cameron Park and Placerville. He also helps many of our clients list their homes in those areas, where he has over 15 years of experience as an agent. Dave currently lives in Placerville, CA. In his spare time, Dave enjoys golfing, gardening and riding horses.